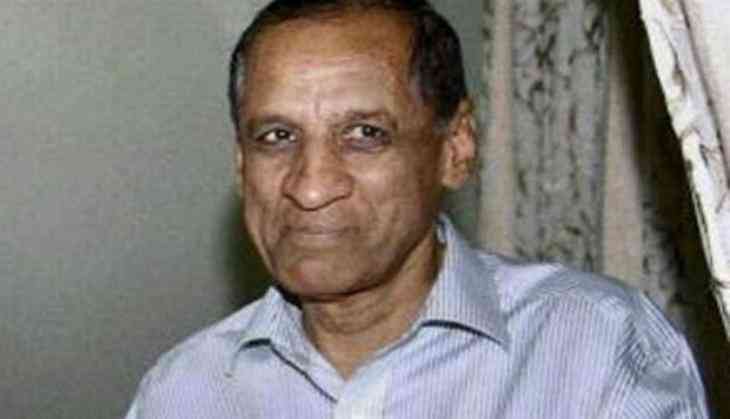 Andhra Pradesh Governor ESL Narasimhan on Wednesday commended the state for its substantial achievements even as he put the blame on the central government for not responding to its financial and infrastructural requests, despite four and half years after bifurcation. Addressing the Andhra Pradesh Legislative Assembly and Council before the budget session, which began on Wednesday, the Governor said, "Countless requests made by the state to the Union government for financial and infrastructural handholding to bring our infant state to a level playing field with its neighbouring States have literally fallen on deaf ears." "Had the centre cooperated, our success rate would have been much better," he said. The Governor said that many of the commitments under 'AP Re-organization Act' remained unfulfilled even after bifurcation of the state in 2014. "The shocking decision of union government to take back funds of Rs.350 crore credited to the state exchequer for taking up developmental works for the year 2017-18 in the seven backward districts of the state despite NITI Aayog certifying the submission of Utilization Certificates (UCs), not only disturbs the continuity of works but also destroys the credibility of the Centre," the Governor said. Narasimhan said the manner in which the state has overcome all adversities and became a role model, is not only commendable but a "testimony for the performance of my government". "The state's growth performance averaging at 10.66 per cent (compared to all India growth rate of 7.3 per cent), the highest in the country during this period, only points to the spectacular performance cutting across sectors, despite non-cooperation and lack of support from the Centre," Narasimhan said comparing the growth of the southern state with national level. The Governor further said," We have charted Vision 2029, where we expressed our commitment to give a direction to the government and confidence to the people in the time of fear and insecurity, to be one among the best three states in the country by 2022, the best state by 2029 and one among preferred global destinations by 2050." Referring to agriculture in the state, Narasimhan said "62 per cent of the population in the state still depends on the primary sector, we have allocated Rs. 81,554 crore in the budget in the last four years for agriculture and allied sectors and introduced a separate budget for this vital sector. "Andhra Pradesh secured the first rank continuously for two years (2016 to 2017) in ease of doing business. The state has bagged the top rank in 2018 among states in the country followed by Maharashtra and Delhi in the ease of doing business," he said.